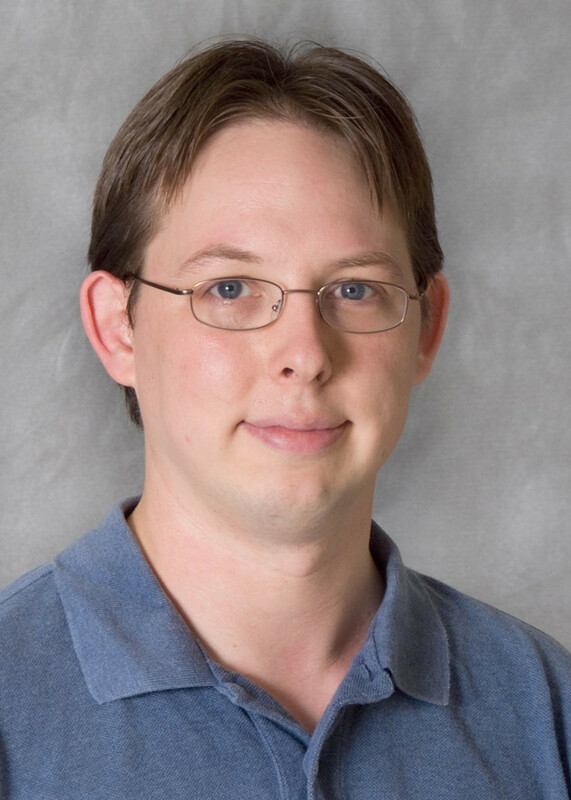 Dr. Jason Wright is an Assistant Professor of Astronomy and Astrophysics at The Pennsylvania State University. He received his Masters degree and PhD in Astrophysics from the University of California, Berkeley. Afterward, he served as a Postdoctoral Researcher at the University of California, Berkeley and then a Research Associate at Cornell University before joining the faculty at Penn State. Jason has received a number of honors and awards during his career, including receipt of the Dean’s Climate and Diversity Award from Penn State, being named a Rock Institute Ethics Fellow, and receipt of the NASA Group Achievement Award as part of the SIM Planet Finding Capability Study Team. Jason is here with us today to tell us all about his journey through life and science. Jason is a member of the Center for Exoplanets and Habitable Worlds and the Penn State Astrobiology Research Center (part of the NASA Astrobiology Institute). He studies stars, their atmospheres, their activity and their planets. He is also a member of the California Planet Survey consortium. Jason teaches at the University Park campus, and has an active research group of students as well as a postdoctoral fellow. You can learn more about Jason’s research on his blog http://sites.psu.edu/astrowright/ and on his research page http://sites.psu.edu/astrowright/research/.